We know that many of you watch the TV series Outlander… so by popular request, our latest pick is of walks in locations featured in the two series of the historical and time-travel drama. 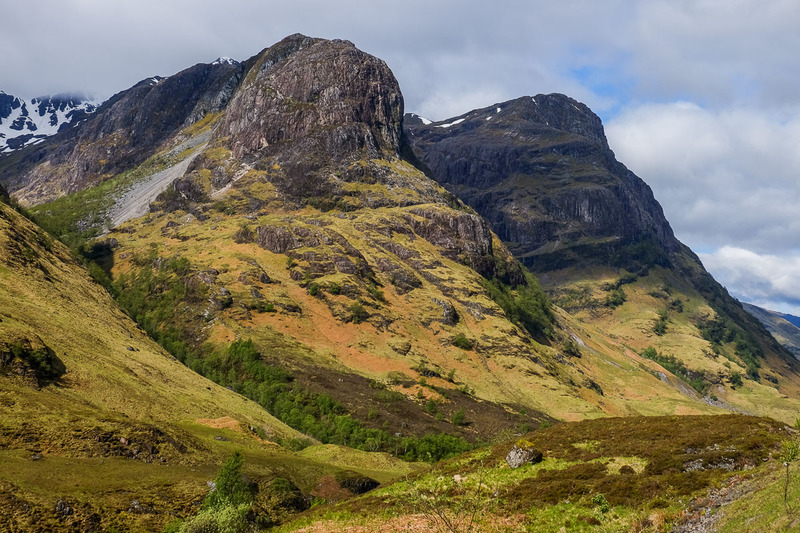 The very first scenes of the first episode of Outlander were shot in Glen Coe – one of Scotland’s most iconic locations; the glen features in the credits. The glen has a dark real-life history too, being the setting for the massacre of the MacDonalds in 1692. Glencoe village lies at the foot of the glen, which is justly famed for its superb walking and mountaineering. 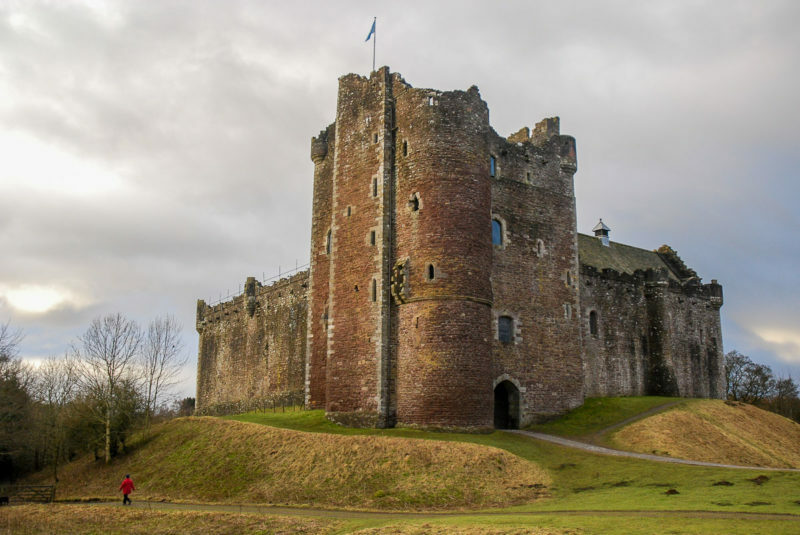 Doune Castle will be instantly recognised by Outlander fans as Castle Leoch, with a major role in the series spanning two different time periods. The castle had previously starred in Monty Python’s The Holy Grail, and is visited on our Doune Castle and River Teith walk. 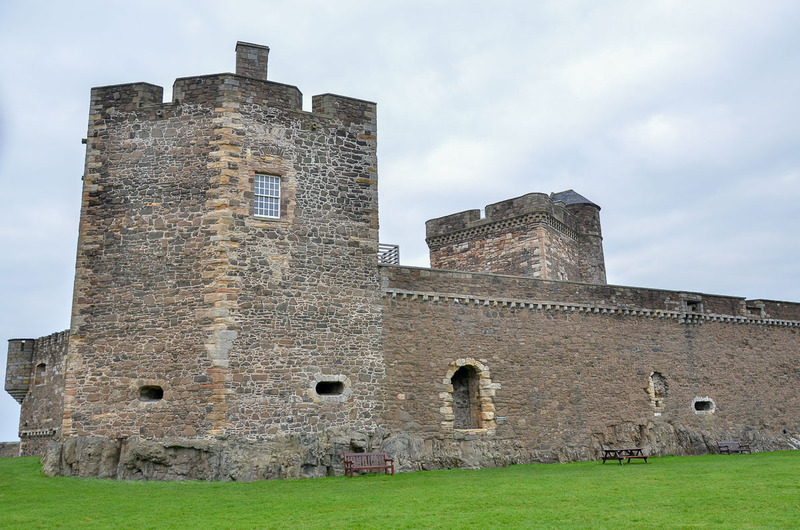 15th century Blackness Castle stands impressively on the shores of the Firth of Forth, but features in the Outlander series as Fort William. The castle is passed by the route of one of Scotland’s newest long distance walks, the John Muir Way. The picturesque Preston Mill is an 18th century watermill on the edge of the village of East Linton, and is maintained by the National Trust for Scotland. It was the backdrop for several of the Outlander scenes showing the Jacobite uprisings. 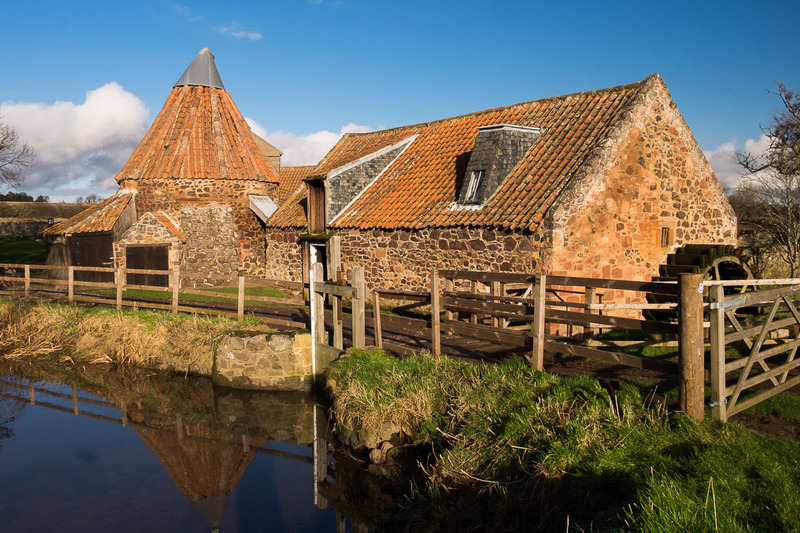 The mill is on the route of the John Muir Way between North Berwick and Dunbar. 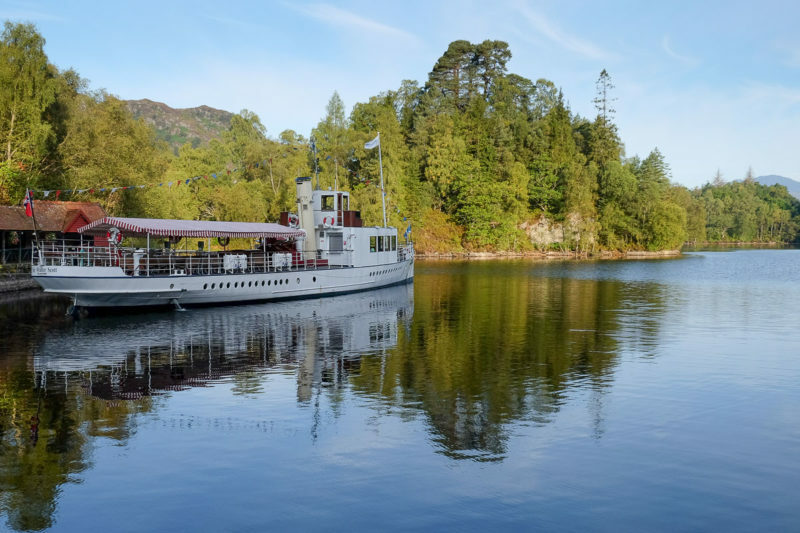 Beautiful Loch Katrine is one of the great showplaces of the Trossachs, part of Scotland’s first National Park. Brenachoile Point – also visited on our Primrose Hill walk – was a location in the second series. 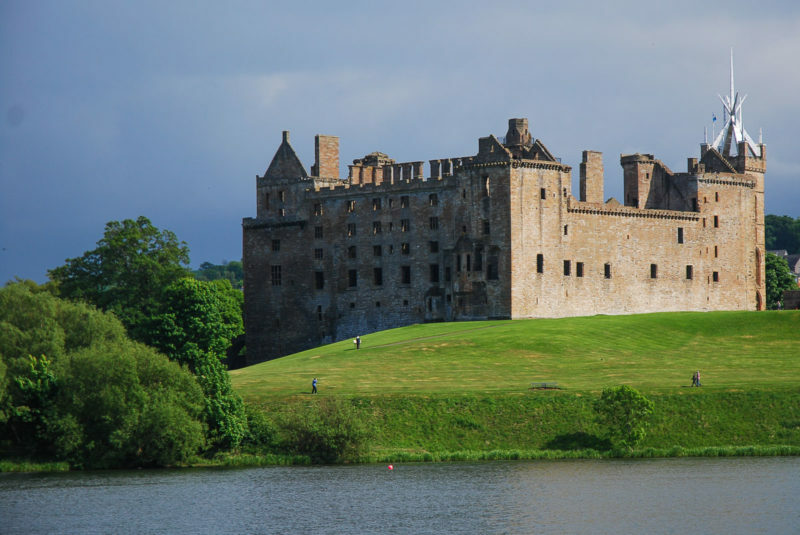 The birthplace of Mary Queen of Scots, Linlithgow Palace was gutted by fire at the time of the Jacobite rebellion, but the ruins – maintained by Historic Scotland – still stand on the lakeside on the edge of the town of the same name. In Outlander the Palace was used for filming the Wentworth Prison scenes, where Jamie stood trail, was tortured and sentenced to hang. The Highland Folk Museum is a superb visitor attraction at Newtonmore in the Cairngorms National Park; the Wild Cat Trail heads right through the museum, which is free to visit. 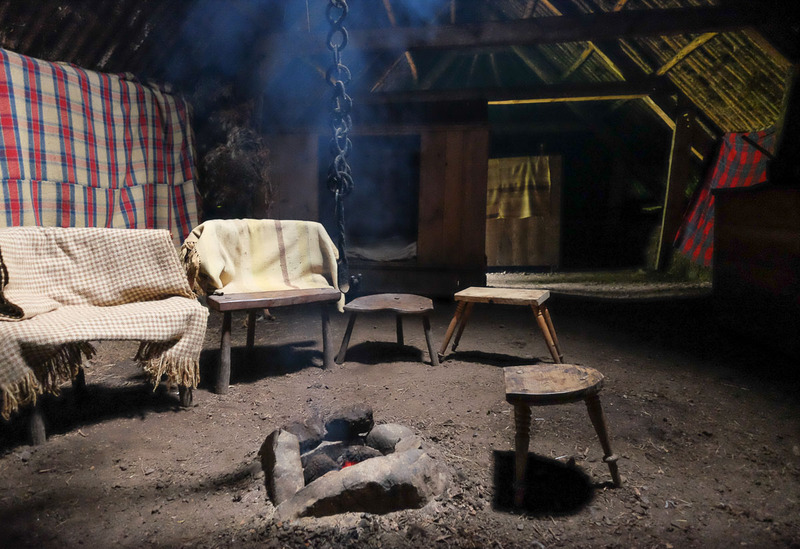 The reconstructed 18th century blackhouses were used for several Outlander scenes. Glasgow‘s medieval Cathedral was consecrated back in 1197, a reminder that the history of Scotland’s largest city is a long one. Inside, the lower church was used in Outlander for filming the L’Hôpital des Anges scenes in Paris in series 2. 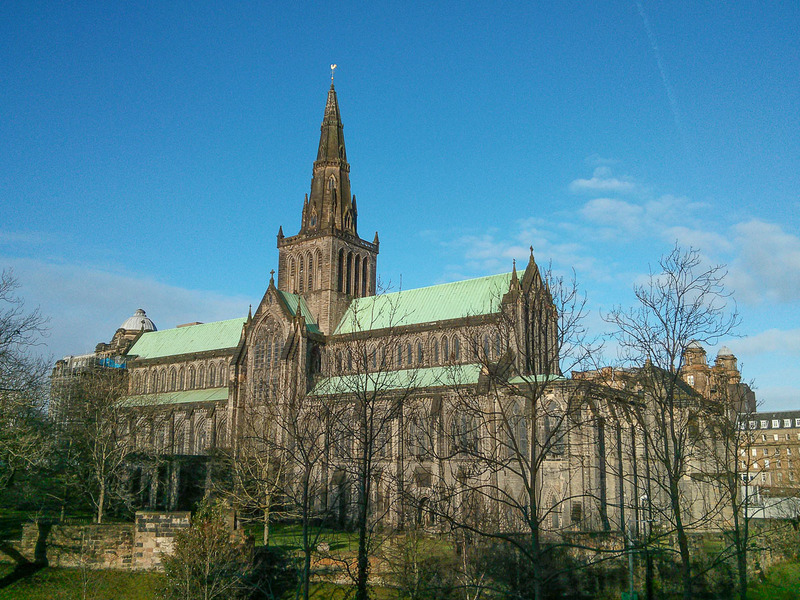 Visitors to Glasgow can visit the Cathedral on our walk to Glasgow Necropolis. Glasgow’s main square was laid out in 1781 by James and Robert Adam; it is dominated by the City Chambers – headquarters of the council. In Outlander it was transformed to the 1940s and used as the scene of Frank’s proposal to Claire. 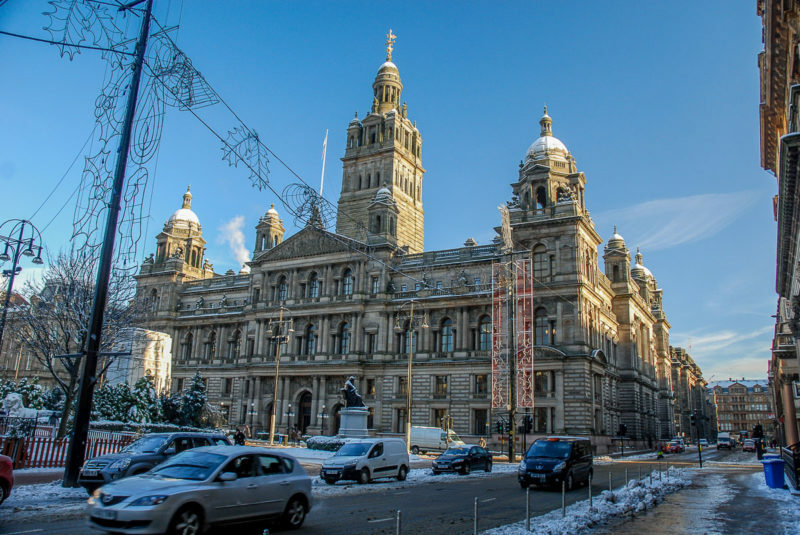 Our walk around Glasgow City Centre and the Green visits the square. 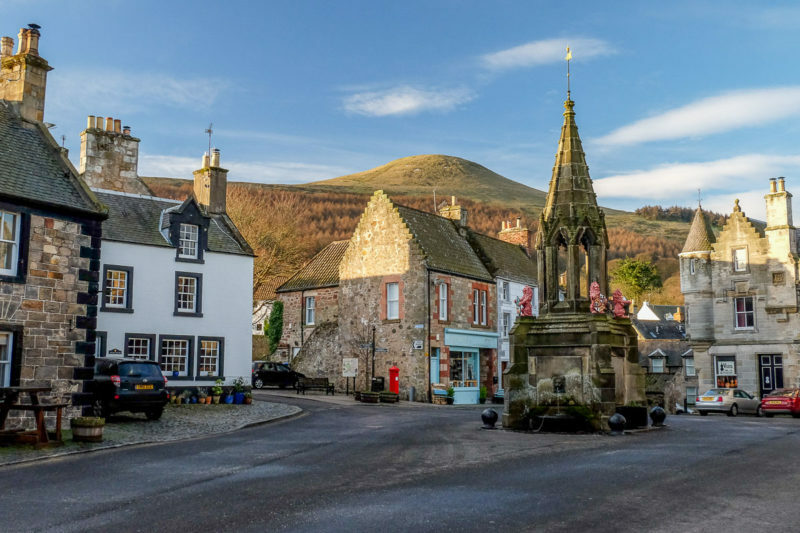 The picturesque village of Falkland nestles at the foot of the Lomond Hills in Fife, and is the site of the magnificent Falkland Palace – a residence of the Queen. In Outlander the village is used in both series for the Inverness scenes. 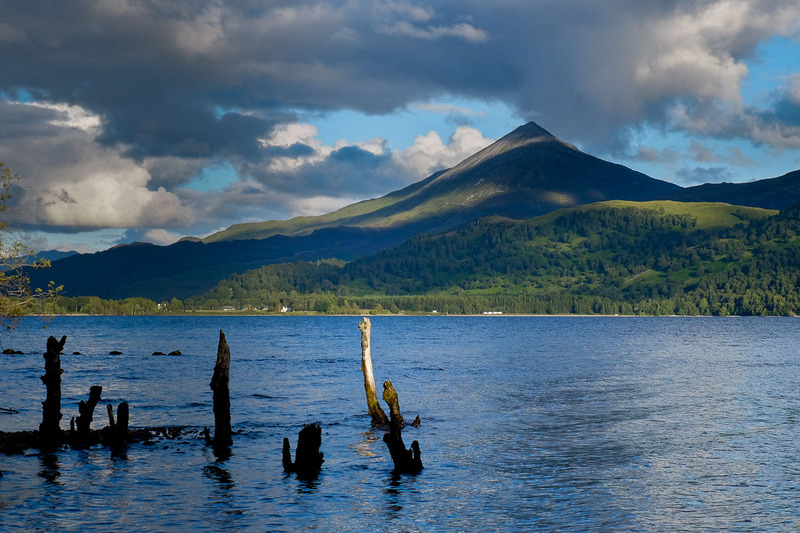 Great walks abound here, including a visit to the Maspie Den or an ascent of East Lomond. 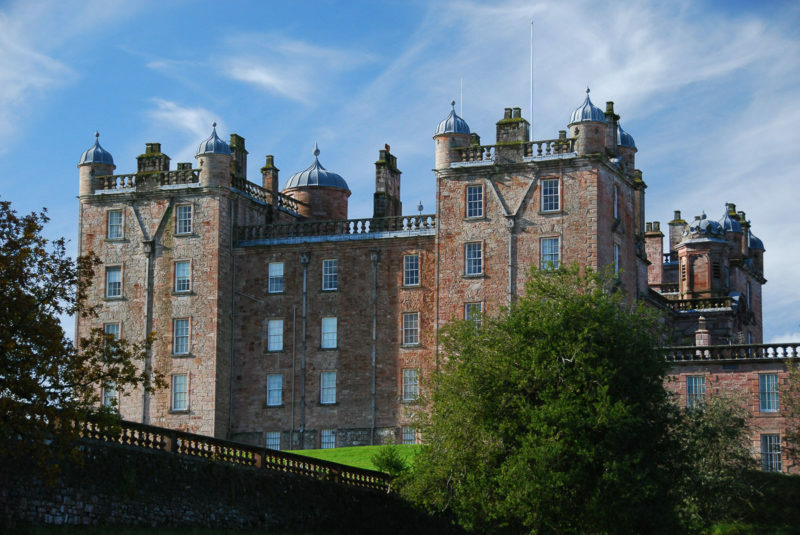 This magnificent castle near Thornhill in Dumfries and Galloway dates back the 17th century, and is the starting point for a walk up the River Nith. In Outlander the castle starred as Bellhurst Manor, and Bonnie Prince Charlie slept in a bedroom en route to Culloden. The Royal Burgh of Culross is the best preserved example of a 17th and 18th century Scottish town. 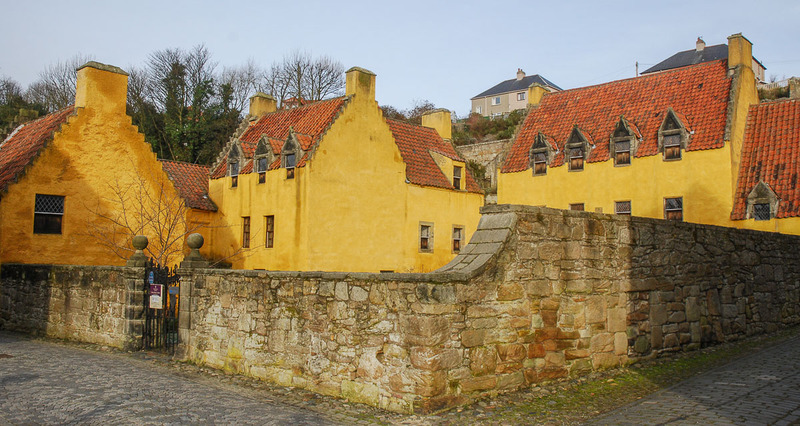 The Culross Heritage walk takes in its historic buildings, which are the setting for Outlander’s fictional village of Cranesmuir, whilst the gardens of Culross Palace featured as Claire’s Castle Leod herb garden.